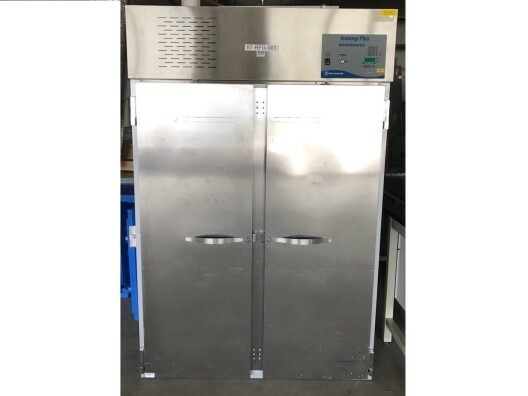 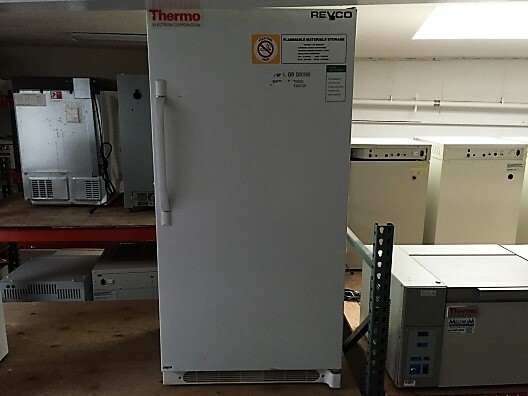 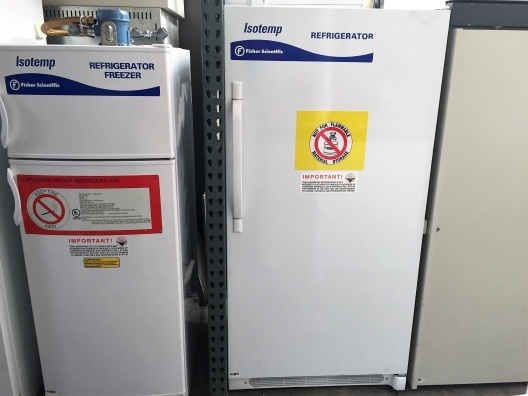 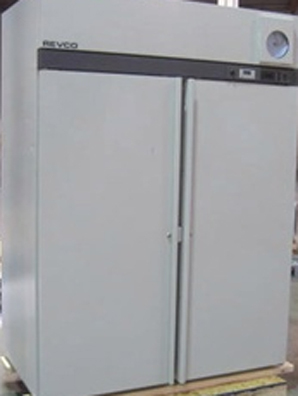 Vwr Refrigerator 18CU Ft SCGP-1804 is one of the many quality laboratory and scientific products we have to offer at very competitive pricing. 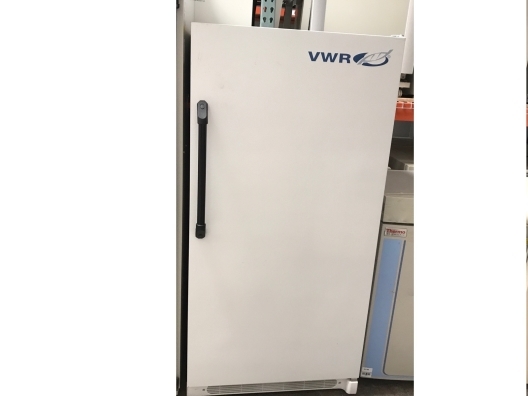 Vwr Refrigerator 18CU Ft SCGP-1804 / 97018-480 is part of a wide selection of VWR General purpose refrigerators or refrigerator freezers. 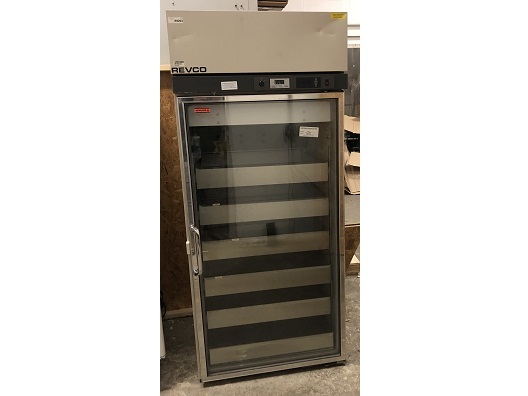 Combining excellent quality with an affordable price, the Vwr Refrigerator 18CU Ft SCGP-1804 / 97018-480 can meet your scientific research needs while still offering a good value for a budget conscious end user.